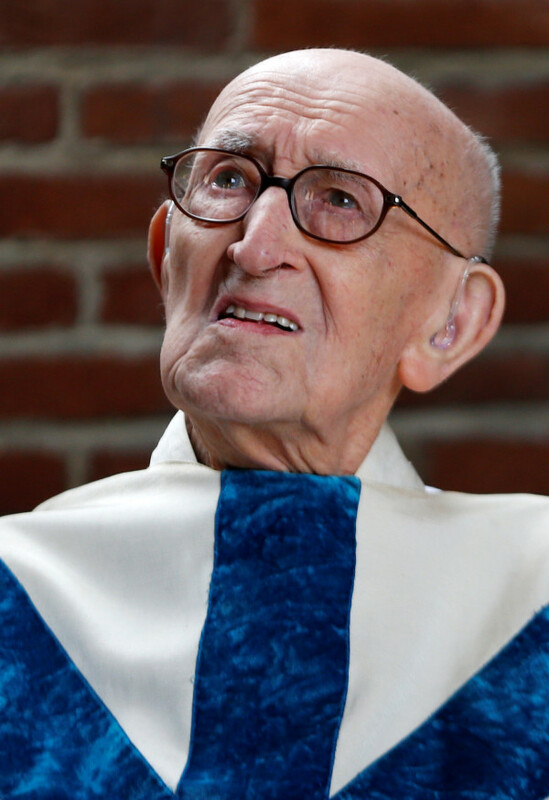 NALINNES, Belgium — A strict daily routine is the recipe for a long life, according to the world’s oldest priest, Belgian Jacques Clemens, who will celebrate his 107th birthday Monday. Clemens, who has also celebrated his 80th anniversary as a Catholic priest, gets up every day at 5:30 a.m. and goes to bed at 9.00 p.m. When Clemens was about to retire at 75, his bishop asked him to remain in service until they found a successor — he only stopped holding regular church services at his parish in the southern Belgian village of Nalinnes last year.